1/25 Police/Fire/Ambulance Red Beacon Light? 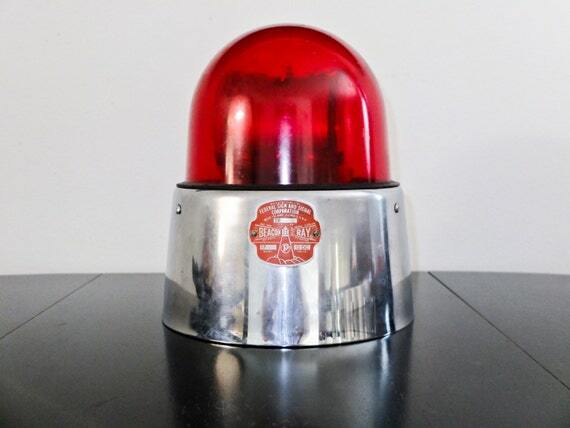 Does anyone know of a source that makes a 1/25 scale Police/Fire/Ambulance red beacon light? 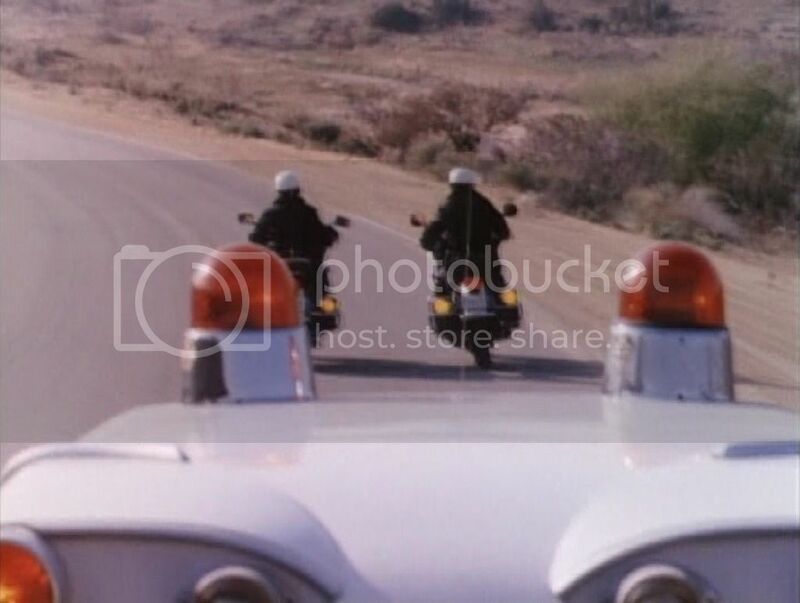 These 2 pictures show the red beacon light I'm looking for. http://www.customsquads.com/ (The blasted "Link" function is verkakte!!!!) makes the best in the market. All you'll need to do is coat the inner part of the dome with some clear red acrylic and you're good to go. Joe - the parts from Custom Squads look like what I need. BTW I'm close to where you are, I'm in Howard Beach, NY. I used to live in Lenny's Clam Bar. New Park Pizza and Don Peppe on Lefferts were both a close second. New Park Pizza is great stuff! Now a days I like La Villa on 153rd Avenue, it's just a couple of blocks away. 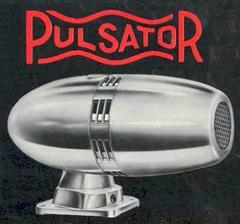 The pulsator was used on NYPD cars in the 60's and available in the JoHan police unit along with 1 Beacon ray light. 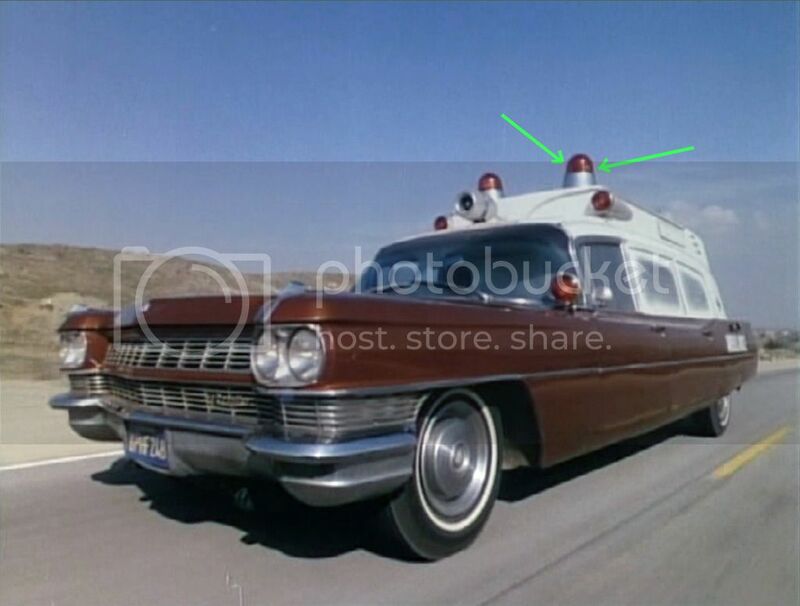 The light bar in the "Cop Out" kit is a dead ringer for the old "Mars" light bar used for two decades by Chicago PD. I have a copout duster and a johan 68 Fury kit. I have no use for any of the pilice car stuff. The Revell 1957 Ford (Del rio ranch wagon and police sedan) does have it. The Revell 57 Ford Police Beacon is closer the Beacon Ray Jr then the FS-17. Plaskit out of your home town of Quebec use to sell the Johan style Beacon Ray parts. Don't know if they're still around or not. Do you know ? Please satisfy my curiosity. Why would someone spend $50+ for the Jo-Han kit, or even twenty bucks for the Revell kits, just to get the beacon and/or siren when suitable resin parts are available for a reasonable price? I'm basing this question on the realistic possibility that someone needing those parts might have absolutely no interest in the kits themselves. Sure, you can sell or trade the kits minus those parts; but, that can be a PITA. 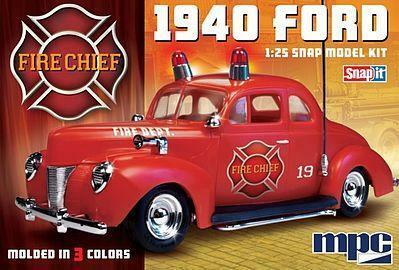 Using the Jo-Han kit as an example, if someone was looking for that kit specifically to build a 60's-era patrol car, he probably would pass on buying/trading for it just because it is missing those parts. Obtaining the kit would still mean he'd have to find and buy a replacement siren and beacon. Not every modeler is a member, or even visits, forums such as this or is aware of aftermarket companies which make these parts. I bought the rotators from Custom Squads! They are very nice. It is a bit of work, but here is a tutorial on making your own from a lightbulb and other fairly easily acquired bits. I haven't seen anything in resin or plastic that comes close to a beacon made this way. Back in the days when the kits were 4 to 5 dollars they were good buy to get accurate parts Which are now outdated and the kits are now considered rare and ruined by a production run of GREEN plastic windows. 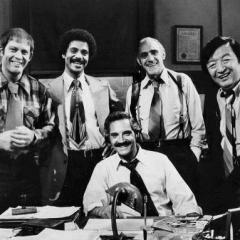 There were other kits that had emergency parts like the Force 440, Cop Out, Roscoe's police car and the Nova, Now that the latest being the Lindberg Dodge that had several light bars, The Crown Vics had two different bars, I agree the time is right to purchase castings as the productions have ceased. There are some nuts out here that do build emergency vehicles. Thst tutorial makes a very accurate looking Federal Signal 17 Beacon Ray Rotator. It looks better then the ones I got from Custom Squads. Unfortunately I don't have a sharpening stone. Late to the party. But if you're still looking, these lights seem pretty close. As of today (7/22/16), this kit is available from Hobbylinc for $13.00. If you have a Radio Shack or similar in your area that sells parts, you can find individual old school LEDs in red that work really well if you make the base part out of chrome foil.